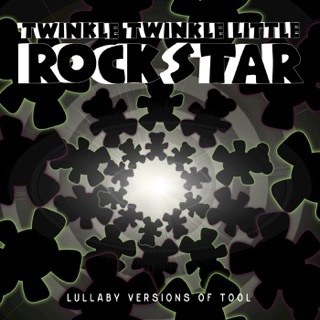 Twinkle Twinkle Little Rockstar has done it again. 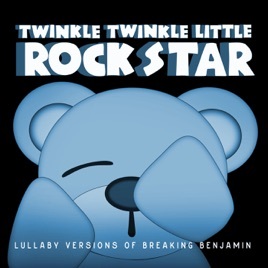 Their BB versions are amazing. 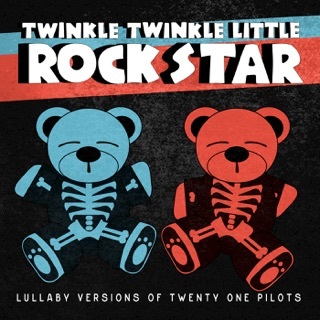 To be honest, they gave me chills. 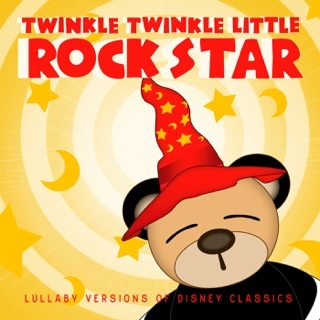 I got this and a few others for my future children. 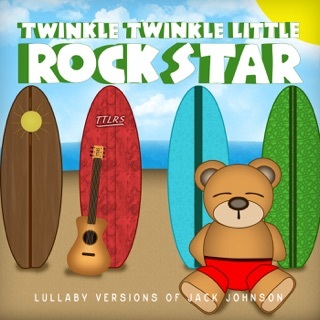 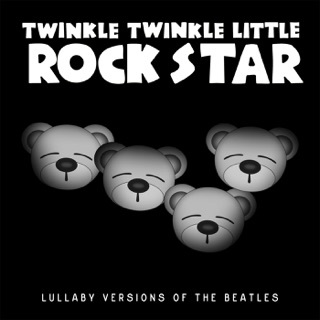 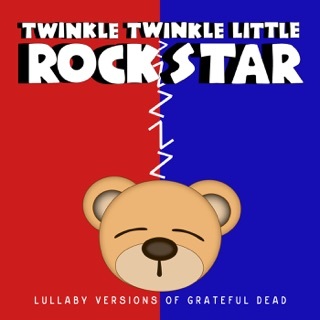 I'll raise little rockstars with the help of these amazing lullabies.